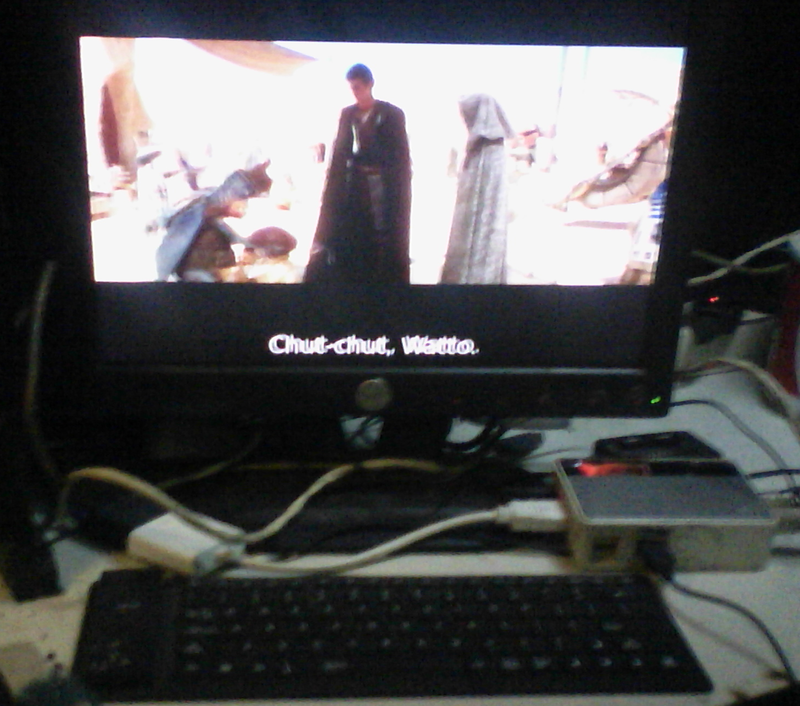 Igunos System: Media Player On Allwinner device. This is my note to make media player that work on Cubieboard, Bananapi and other allwinner board. Assume you already had a working debian wheezy system running on the board. if you install one from available package it wont show the OSD. Tested up to 1080p HD.